Website designed by Nigel Henty 2015 © Eastbourne Classic Bus. We are delighted to announce the date for 2019. 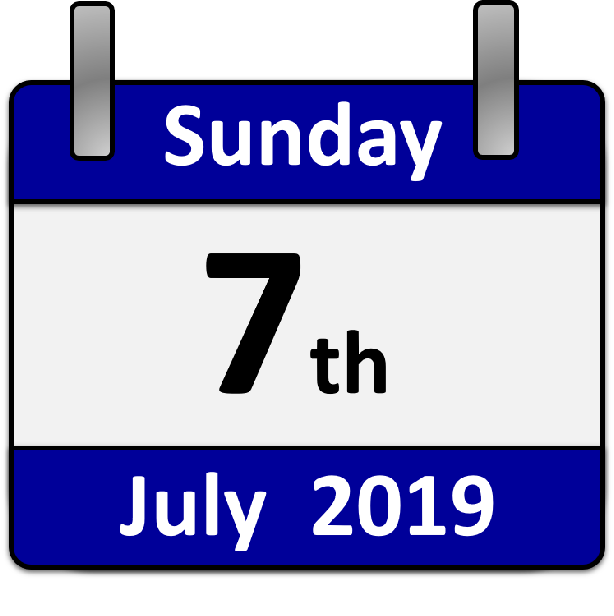 The 2019 event is to be held on Sunday the 7th July as usual at Eastbourne Railway station with buses from 10 until 5. Once again we will continue our recently added routes, such as the 99 to Bexhill and 93 to Polegate via Wannock. We look forward to carrying more of the public on these historic vehicles. Hope to see you there.